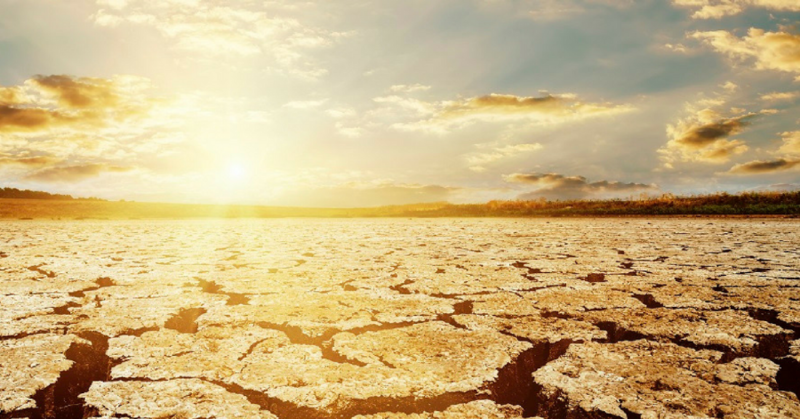 Temperatures will increase between 2.0º and 2.5º C (3.6º-4.5º F) by the end of the century, with the worst-case scenario being an increase of 3º-3.5º C,3 according to estimates by the Intergovernmental Panel on Climate Change. Despite the worldwide rise in temperatures, many agricultural products will continue to be cultivated without any noticeable difference or change discerned by consumers. This is not the case with the wine industry, where wine quality may be impacted.